Pubnight 7 : Speed dating&Bisou in Pyjama ! ESN EPFL is a student association whose purpose is to help international and exchange students in Lausanne make the best of their stay in Switzerland. To achieve this, we organize a wide range of events, from city tours to sport weekends, thematic parties, international dinners, and trips throughout the country. To answer the desire for integration and cultural understanding of students, we also set up a Buddy Matching system each semester, and are always willing to collaborate with other associations from EPFL and UNIL. 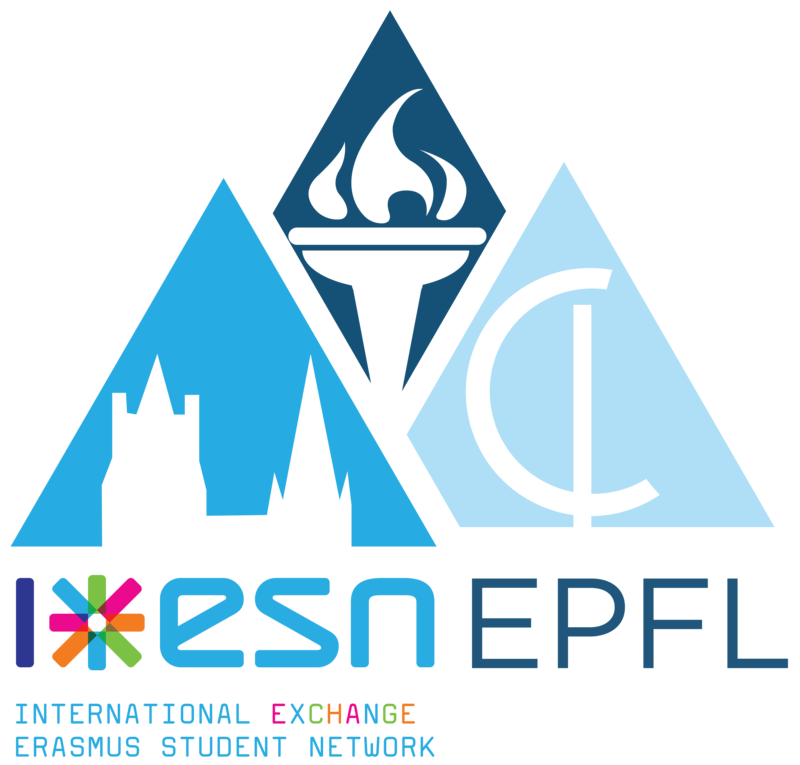 Our association is part of the Erasmus Student Network and of AGEPoly. For any question you might have, do not hesitate to contact us.